Exactly one year ago I started blogging about WordPress. I’ve been working with WordPress since 2008, maintaining several sites and starting a few interesting projects. I’d say, enough experience to share with anyone how is interested. This is how my first year went! Writing is easy….. I thought! I started my first WordPress project in 2008. My wife’s website needed a make-over and time had come to say goodbye to HTML. I made every page with Dreamweaver and I was tired of it. After spending weeks searching the Internet for better solutions, I discovered the Content Management Systems (CMS). First some playing around with CMS Made Simple. Then I stumbled upon WordPress. Now that was an eye-opener! Within a few weeks I built my first website, including editing the theme and tweaking some plugins. Without any knowledge of PHP or CSS at that point! I’m still not a skilled developer, but I get the things done when I have to. After many years of working with WordPress, it shouldn’t be too difficult to write about it. I am not a great designer, but I am an experienced application manager. With a lot of attention to maintaining a website, keeping it up to date, fast, safe and reliable. On shared hosting! Knowing how to maintain WordPress and telling about it, are two very different things. That is what I’ve learned in my first year. I started blogging in Dutch, because that is my native language. And even in my own language, the stories were coming slowly. Reading my first posts months later, I realized this could be better. Not that I am shy with words. But trying to make it understandable for everybody without being boring is not easy! And I made it a bit more difficult by starting to write in English. Why? Because I don’t like to be withheld by the dutch borders, I think. I was already reading everything about WordPress in English, so why not write in English also. I’ve kept my Dutch blog though. One way of becoming a better writer is by learning from others. Although I already read many blogs about WordPress, I started to pay attention not only to the content, but also the style, the lay-out, the strong words. Everybody has their own style, and there are many, many very good bloggers out there! This learning process is still going on. And it will never stop, I think. Am I a better writer than one year ago? I think so. I pay more attention to the content, the style, adding images, try to pay attention to details without being too specific. 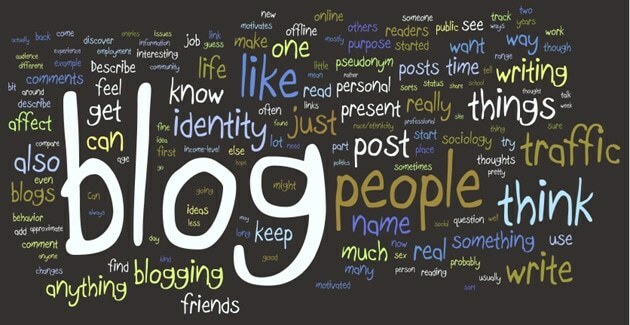 I also listen to advise of other bloggers and try to apply there best practices. And I try to explain as clearly as possible what my experiences are with themes, plugins, WordPress code, maintenance, performance and safety. I have an opinion about things from an applications manager’s point of view. Some may agree with me, some will not. We all try to make the best possible choices to keep our WordPress installations running. And like everyone else in “the WordPress business”, choices are sometimes hard to make, given the enormous amount of possibilities offered all around the world! I’ll keep blogging about WordPress. But because of my other project, it may be a little less than I was getting used to. I tried to write a posts every other week. That turned out to be a little too much. I don’t have enough time for research, testing and reporting to be able to publish every other week. 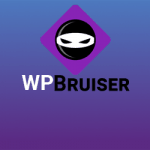 Plus, I have a new project, that’s more entertaining for me and hopefully many others: World of WordPress. 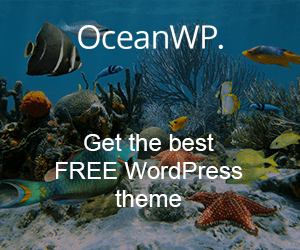 WoWP started on December 28th, 2016 as a multilingual curation site of WordPress bloggers all over the world. 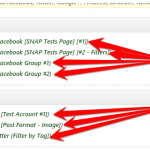 Already over 100 feed sources (and counting) and new posts every day. In 10 different languages! I am really interested about what you have to say about my writing! 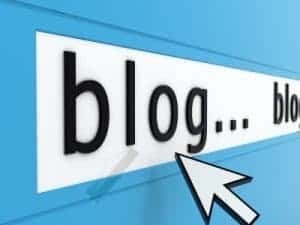 I am also interested in why you blog about WordPress! Please leave a comment below. Happy blogging! Hi, there! This is a REALLY useful material 😛 Nice work. I’m sad to read that u won’t have enough time to keep with the same posting rhythm, but I’ll come here from time to time ’cause I enjoy your explanations. Thanks for your kind words! I’m glad you enjoy my articles. I hope I can have more time in the future and keep posting at least one article every two weeks. It is wonderful to read about you; Glad you love to blog with WordPress. I’m a passionate blogger who has been blogging since 2012. 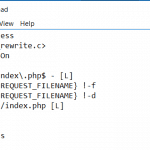 Flexibility is the impressive stuff of WordPress and yes, I love to write the WP tips. Good that I have found your nice blog on Twitter, nice to connect with you! Keep writing! Thanks for your kind words! Flexibility is maybe the best feature of WordPress. It also makes it harder to maintain, because of all the choices you can and must make. I visited your blog. Looks great en very nice to read! I can learn a few things from it. 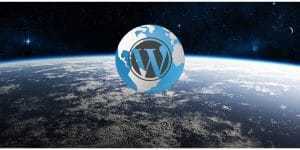 How about featuring your blog on my latest project: World of WordPress (https://www.worldofwp.com)?